PAGE NINE No. 165 "The Uninvited Ombudsman Report"
5- Is Trump True on Media Truth? March 14, 2017, 6:30 p.m.
How can we save the world from itself? upscale lounge, just west of the Cardinals stadium entertainment complex. Mr. Husein-Obama, whose non-fake middle name we're not supposed to use for reasons that were unclear at press time, deported 240,000 illegal aliens in the last year of his command. Compare the stink the media raised over that, to their conniptions now. The one million illegal aliens already under final court orders for deportation, filed during Hussein-Obama's tenure, should be carried out, or what's the point in having courts and spending that money? Does the media have an obligation to report that prominently? Is lighting their hair on fire over Mr. Trump's actions to enforce existing law, which is part of his job description, cause for alarm, as has been reported? The deception posed by the deportation narrative permeating the left-wing media is full and fair grounds for their label as fake news. They have fired their ombudsmen. I'm all they have left. Uninvited. The liberal left and mainstream media insist there are too few fraudulently cast votes to matter, cast from up to 30 million illegal aliens backed by liberals in the United States. The number of people here illegally is hotly contested, with liberals going low (11 million) and conservatives going greater. The president of the nation says between 3 and 5 million illegal votes cast were cast in 2016. Hussein-Obama and democrats fought for eight years to prohibit or limit any form of ID requirement to vote, while simultaneously, and to this day, fighting to let non-citizens enter and remain in the country, with few if any restrictions, and obtain ID, with mixed degrees of success. The idea that none of them voted is absurd, the interest in and direction of such a vote is self-evident, and no one has investigated comprehensively. Have you seen that in the news. If one of my parents was ever deported there is no way on Earth the rest of the family would stay behind. Unless perhaps if the place we were from was such an abysmal pest hole there is no way any of us would ever go back there. Which is a point to be made, and shame on those places. What a wonderful nation we live in, and have worked hard to make this way. Check out our immigration laws -- robust, fair, welcoming, easily understood, ports of entry, rules, applications -- just like any nation on Earth. Unlike so many others, we've made something of it. Individual freedom is that magnet, remember. I've been saying this since I began writing as the Uninvited Ombudsman, because I see it. Now that the president is saying it people are listening, but the lamestream media is denying it, and doing everything they can to say it isn't so. AP writes: " The National Rifle Association of America says concealed carry is legal in 11 states, including Maine and Vermont." Concealed carry is legal in all 50 states. The media is becoming on of the worst enemies the nation faces. I've been saying that for years as well. 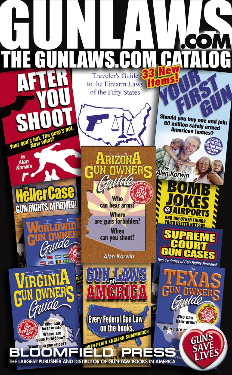 https://www.gunlaws.com/PageNineIndex.htm. It's in a specific speech I give, because the "news" media, in quote marks like that, is portraying a country that doesn't exist, and so is misleading the nation. They are wielding power is a corrupt way, and whether they can't see it or are deliberately pursuing s corrupt agenda, they are harming the nation tremendously. as much as anything, they have created the massive divide the nation faces. The distorted Second Amendment view that permeates the entire news edifice is emblematic of the entire structure in virtually every facet. Guns are good. That sense is lacking anywhere in the media. Hence, everything written is fake, a warped guns are evil view of reality that doesn't reflect reality. The people receiving the news, 100 million of them gun owners, can see this. Pick your field, if you're in it, you see the difference between what your field is and what the dominant media portrays it as. "Each of us must become candles of liberty in the darkness of collectivist ideas. The brighter we each shine through our understanding and ability to articulate the meaning of freedom, the more we will be beacons that can attract others." --Leonard Read, founder of the libertarian Foundation for Economic Education, author of 29 books and the seminal essay, "I, Pencil." Will someone tell Sean Hannity that government (people in the capital) doesn't have the right to tell a woman anything? He goes on and on about whether government has -- or should have -- the right to tell a woman what to do with her body, or what rights it has to tell you about your guns. Government only has powers -- limited delegated powers. Do they (people in the capital) have the power to tell a woman, or you, about any subject? That's the question. Confusing powers and rights is common, and really really wrong. Media gets it wrong all the time -- "police have the right to arrest you if..." Media likes it that way, it advances a statist agenda. People have rights. Government has powers. It's civics 101 Sean my friend. I can't seem to reach him. Will someone reach out to him and tell him: "Government doesn't have the right to do anything." Government only has the "power" to do what we have delegated it to do. Government of limited delegated power. Holy Tea Party Gatman! They're Women! Is the new women's movement the liberal's Tea Party? The women seemed to dominate the men. Are they civil? 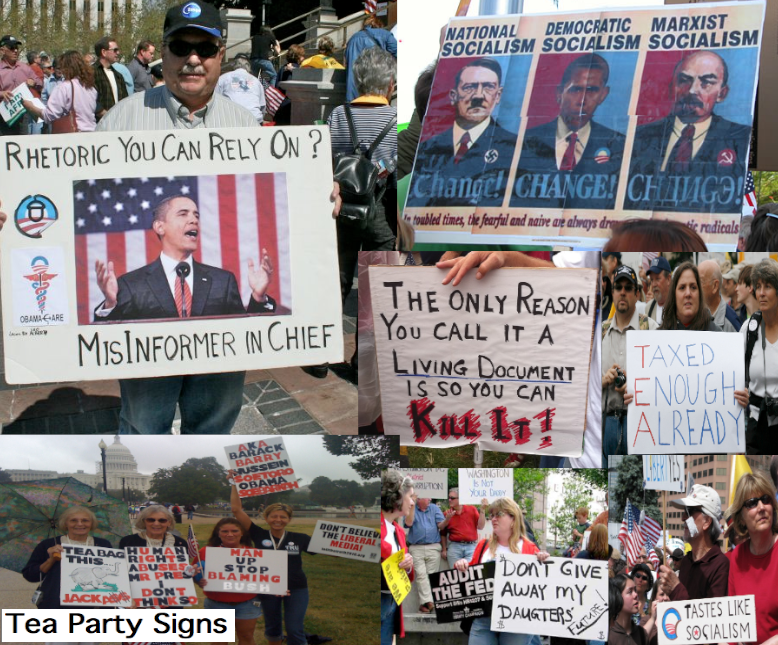 But remember the amazing creativity on civil Tea Party signs? 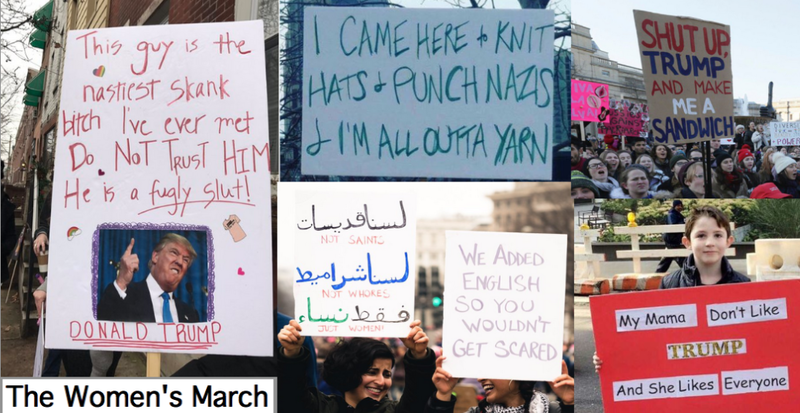 Liberals may have found their voice -- or at least their women have -- and it may represent a big swing of the pendulum just like the Tea Party did, a sleeping giant aroused (literally) to action. But they missed half a billion female slaves living under muslim rule, and those masters, excusing it with multiculturalism, and tolerance, and blind media promoting deceptive "news." And civility has left the room. More on this minor wrinkle soon. 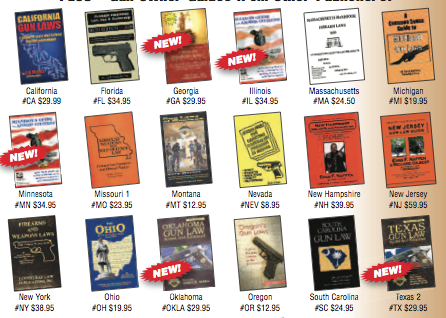 Complete 50-state self-defense guide: You carry a gun so you’re hard to kill. 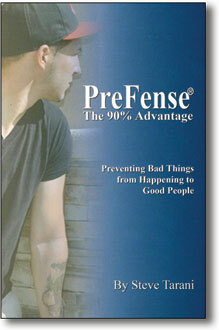 Read this book so you’re hard to convict. 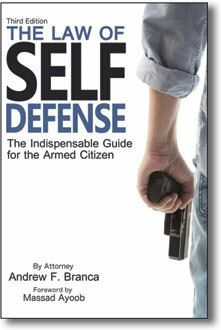 An easy to understand, entertaining and informative manual that covers self-defense law in all 50 states. 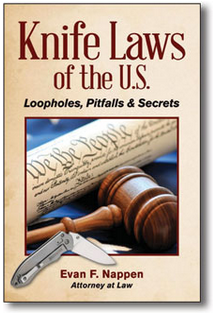 Clearly explains not just statutes but how courts apply them, corrects myths that get people in trouble, highly praised by many self-defense legends. 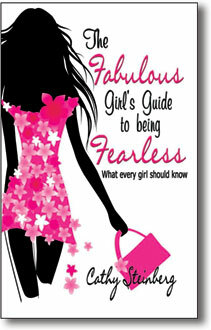 Includes illuminating, gut-wrenching, true-life examples. Covers Reasonableness, Innocence, Imminence, Avoidance, and Proportionality, handling 911 and first responders, prejudiced witnesses and biased media, your state’s nuances, effective legal strategies. Introduced 1/9/17, assigned to Subcommittee on Crime, Terrorism, Homeland Security, and Investigations, referred 2/6, still there 2/28/17. When this bill is enacted, silencers are removed from the restrictive NFA law (National Firearms Act, dating back to 1934). The $200 "transfer tax" ends for all transactions from Oct. 22, 2015 and going forward. 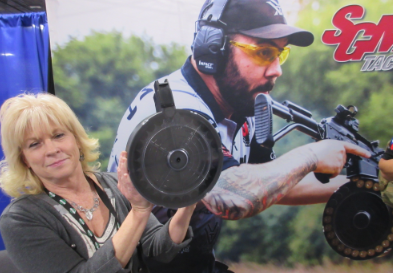 Silencers become treated as ordinary firearms, subject to the same manufacturing, possession and sales rules as ordinary long guns and sidearms, at the federal and state levels. A person lawfully getting or having one will be treated as if they meet any registration and licensing required under the National Firearms Act. A law within a state that interferes with making, transferring, using, possessing or transporting a silencer, or imposes a tax, or requires a mark, record keeping or registration of a silencer, "shall have no force or effect." Basically, if the statute operates as intended silencers become regulated only under the gun laws the public is familiar with, in 18 USC §921 and beyond ("et seq." in Latin). If there was stock in a silencer company, it would be a smart buy. Home manufacture for personal use would fit within the law. On passage we could reasonably expect a slew of new firms, models, integral pistol designs, holsters and more. Just nudge government out of the way, economy flourishes, textbook theory proves itself again, I love saying that every time it happens. Potential snags are everywhere unfortunately. Some states will hate this, feds telling them what to do, they'll be tempted to sue, to declare it unconstitutional. Cities get around tax bans... by imposing "fees." The lists, as all lists do, leave wiggle room, look again, watch some city will try to "certify" the products, that's not registration, right? The definition of silencer is deleted from the NFA statute, and then anyone getting or having one is treated as having registered and licensed it. That's sort of odd, though it does address the many little tax, transfer, approval and transport burdens the law also would require. The definitions in the regular gun laws would likely apply (this is stuck in tax law, Title 26 Internal Revenue Code). "(7) any silencer (as defined in section 921 of title 18, United States Code);"
NOTE: You can find this section on page 260 of our book Gun Laws of America. Silencers are environmentally friendly devices, contributing to more peaceful surroundings, with excellent health benefits in protecting hearing and lowering stress. The muffled report allows for easier placement of practice ranges, and improves training, with better communication between student and instructor. If OSHA was doing its job, silencers would be available at Walgreens and Rite Aid. Get the facts on every aspect of personal safety, from evasive driving to planting cactus by your windows. 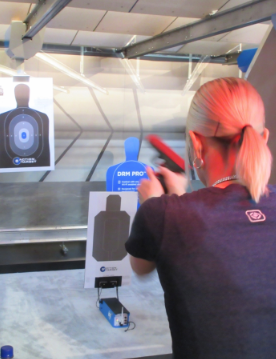 Lifesaving techniques will help keep you, your family and your possessions safe, prepare you for defense if it becomes necessary, and guide you in buying lethal and less-than-lethal goods, from locks to firearms. This classic is finally back in print after being unavailable for more than a year! We have it in stock for immediate delivery. 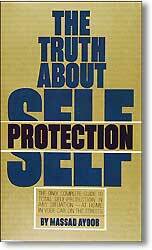 Top[ rated general purpose guide to all sorts of personal safety and crime avoidance. 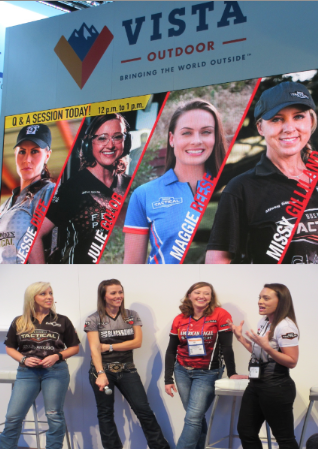 The biggest trade show on Earth, for the #2 participant sport in America, the shooting sports, a constant gold-medal winner at the Olympics, all but ignored (or vilified by the lamestream media. It is no wonder the new president calls the media fake news. They are. They do nothing but vilify the very thing that keeps Amerians safe, gives them pleasure, and keeps the free world free. The tiny percentage of evil, ghettoized miscreants who wreak havoc on themselves and others, are ignored in large measure by authorities, and are promoted on front pages to sell audience size by corrupt reporters and editors who are now among the worst enemies of freedom our nation faces. Journalists can't see it, don't understand it. 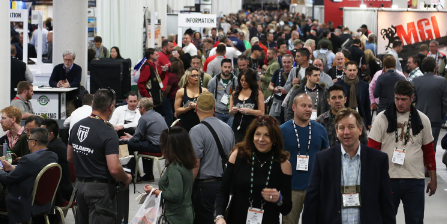 The show this year, as in past years, exhibits the latest greatest gear and advancements in self defense, military and police weaponry, accessories, open only to the trade, like other professional trade shows. California based Liberal Gun Club -- who knew there was such a thing? Turns out liberal is not a monolithic thing, with awareness alive in some spots. and it bodes well for freedom, people who own and fire guns, "get it." how long will it be before Glock and Colt start to advertise in Rolling Stone. It's a monumental and untapped market for hardware, training, education. 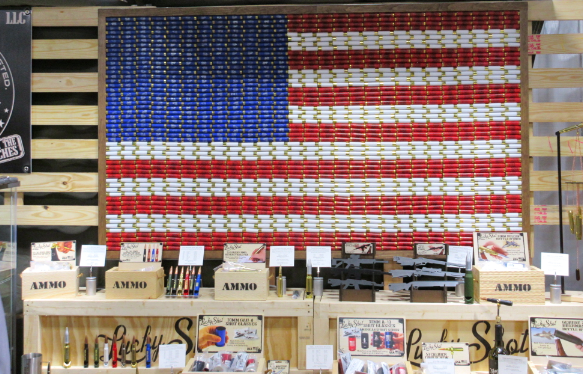 A flag made from shotgun shells speaks for itself, a real eye catcher. for themselves? Overheard: "I wouldn't be caught dead with one." 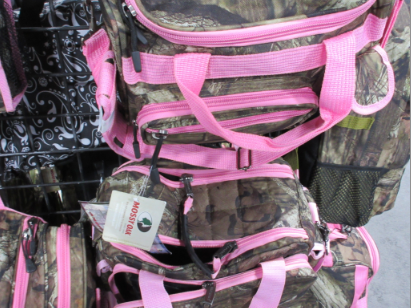 Similar question -- camo with candy pink straps? Who's the appeal? Girly men? Women who don't understand camo? Halloween? Gag gifts? The LGBTQ1A queer questioning non-hetero non-cisgender intersex community? Apologies Mossy, I had to get that out. Nice bags. Everyone already knows you make good stuff. 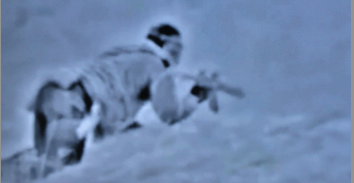 has telescopic night-vision optics. A still frame snapped from a video. mouthwatering for the warrior-types in the crowd, plenty of both. You only think you're armed if the other guy is armored. which is too big to see in its entirety anyway. woman's head terminate at the screen and hold the target carrier. from Action Target in Utah, who had a lot of other goods spread out. make time for a short segment but it didn't happen before he was off air. scheduled some, set up some for after the show, still have some planned. Hey Lars, let's do it! with 15 people simultaneously -- what an image that would make! was it Hugh Hewitt? Who can remember, it all becomes a blur. 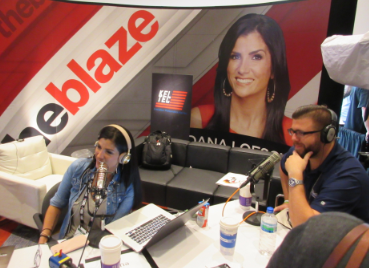 Dana Loesch had prime space on Radio Row for The Blaze. under Bill Clinton they did it by name -- the Street Sweeper, Striker-12 and USAS-12. The government basically said tell us you have it, and pay us for each one, or it's banned. 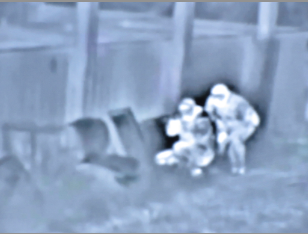 Fail to do so and we can send armed agents to get you and put you in a cage for years. were classified as NFA destructive devices and required registration with BATFE. perfectly legal, made by SGM Tactical in Knoxville. Freedom always seems to find a way. without a healthy amount of eye candy. There was a grab bag to choose from. I just grabbed one to share. 01/12/2017 Referred to the Subcommittee on Crime, Terrorism, Homeland Security, and Investigations, still there (2/28/17). NOTE: This bill will likely go through amendments before enactment. It will likely be subject to the "bureaucracy affect," where local "officials" interpret it to suit their preferences, since many do not approve of what this accomplishes -- it frees ordinary Americans to keep and bear arms nationwide, with conditions. Take steps to avoid being a test case. Introduced Jan 3, 2017. The best national-carry bill so far, we'll do well to enact it, though as written it has some serious problems in need of change. Leftists are likely to fight this one, their hatred for our rights is well known. The statute doesn't say it in so many words, but this is full recognition of Constitutional Carry -- no government interference with the right to bear arms -- for people from states that have reached permitless Freedom To Carry (FTC; see also, Diplomatic Carry, the next step up, https://www.gunlaws.com/DiplomaticCarry.htm). America has 13 FTC states so far, with 20 actively working on it. https://www.gunlaws.com/ConstitutionalCarryIndex.htm. The new law does this by referring to a person who, “is entitled to carry a concealed firearm in the State in which the person resides.” That's everyone in FTC states. But watch this word entitled with care, it is a cornerstone of liberty or a brick in the wall. So-called “gun-free zones” get federal recognition. The law specifically recognizes state laws that allow private persons to create gun-free zones, either real or make-believe, and the same for state or local governments. Though not explicit, the direct implication is that Freedom To Carry excludes “authorized” gun-free zones, whether real or pretend. Freedom from Arrest, Sorta. The statute provides that, if you are carrying and in compliance, you “may not be arrested or detained” for anything related to the firearm. If that said “shall not” instead of “may not” it would eliminate a lot of dangerous wiggle room. You do remain subject to arrest while carrying if, “there is probable cause to believe that the person is doing so in a manner not provided for by this section.” It's not clear what this might encompass, though it seems to say you must be in compliance to be protected. Proper ID is “facially valid” and “prima facie evidence” that you are correctly licensed under the law. The protection does not seem to extend to any other violations or offenses. So you could end up caught in Tell-it-to-the-Judge. To discourage state and local governments from acting against you, first, the prosecution has the explicit burden of proving beyond a reasonable doubt, the highest standard, that you were out of compliance. Next, if you use this law as a defense and the government loses, they must pay your legal bills. For extra measure, the statute includes a guarantee similar to 42 USC §1983, a right to a private claim of action against the state, including damages, other relief and legal bills. If you are deprived of any “right, privilege or immunity” secured by this law, using any “statute, ordinance, regulation, custom or usage” of any state, you can sue. This seems to set up a conflict with the permission for no-guns signs in section (b)(2): They can set up no-gun zones and you can sue if your rights are denied. The right to sue is only against the government, private zones in section (b)(1) are not mentioned. 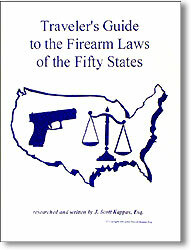 The statute says: ''The term 'handgun' includes any magazine for use in a handgun and any ammunition loaded into the handgun or its magazine.” It seems the bill seeks to protect a traveler in an unfriendly jurisdiction, who might be cited just for the magazines or ammo, because in some states, magazine size matters, as can ammo type. The gun you carry includes its ammo, but this doesn't quite say that. If this passes, magazines become handguns by definition. Possession of handguns introduces all sorts of complexity, that now starts applying to empty or loaded magazines, complexity skyrockets, rights shrink. The bill says “any magazine for use in a handgun” so any magazine is affected. Ammo Redefined. Regarding ammo, only ammo loaded into “the handgun” is a handgun for the purpose of this law (loose ammo remains plain old ammo). The implication is ammo loaded into the gun the person carries. And next, ammo loaded into magazines for that handgun, though not necessarily in it, are handguns. If you have a loaded or empty magazine you have a handgun. If you then acquire a matching pistol, do you have two handguns? Is a six-shooter seven guns? Those are the easy problems. Walking past a school zone with an empty magazine would almost violate state versions of the next law. National assets are open to armed citizens. A person carrying under the terms of this statute may do so in any public areas of the National Parks, a National Wildlife Refuge, public Bureau of Land Management lands, Army Corps of Engineers land, and Bureau of Reclamation land. I can't say they acted because of that, but it sure is nice to see it all here! Other think tanks ask you for money and donations. We'd rather have you support us by buying things. It's the better deal -- capitalism at work. Get something for your money. that's a form of charity! a donation, to your fellow citizen. Anyone can buy at wholesale from us. Check out our entire line. Sec. 3 What is the Service's overall policy? Require the use of nontoxic ammunition and fishing tackle to the fullest extent practicable for all activities on Service lands, waters, and facilities by January 2022, except as needed for law enforcement or health and safety uses, as provided for in policy. Sec. 6 When is this Order effective? This Order is effective immediately. It remains in effect until we incorporate it into the Fish and Wildlife Service Manual, or until we amend, supersede, or revoke it, whichever comes first. If we do not amend, supersede, or revoke it, the provisions of this Order will terminate on July 31, 2018. Hussein-Obama left office on Jan. 20, 2017. 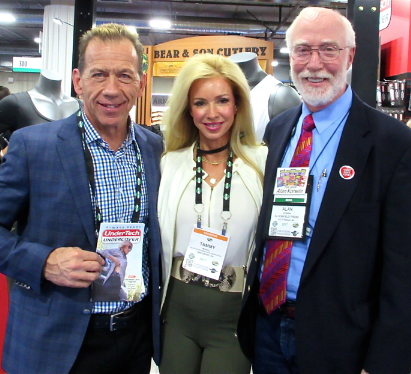 NEWTOWN, Conn. - The National Shooting Sports Foundation® (NSSF®), the trade association for the firearms, ammunition, hunting and shooting sports industries, condemned the decision by U.S. Fish and Wildlife Service Director Dan Ashe banning the use of traditional ammunition on Service lands in just five years. Politics is a dirty business, especially when played by dirty players. Moves like this may be technically legal, but they are unethical. They lack honor. Fortunately, this maneuver can be reversed administratively. Here are the simple, decent standards — a joy to absorb, they spell out the America you’d like to see our nation get back to! This marvelous little book, a reproduction of the original 1890 text which describes how good people behave, from honesty to industry, duty to playmates to “treatment of dumb animals.” It's not lightweight today, it's the right weight, especially after all the dumbing down down: you’ll instantly recognize what America (and you?) have lost and need back. Worth every penny. 1. 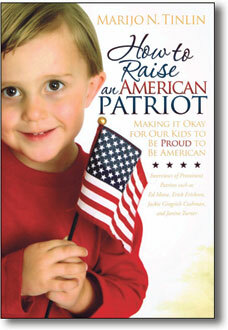 Raise your kids right, Save them from their schooling. Donald Trump has accused the media of being dishonest, among the most dishonest people in the world. He is literally waging a war against the media on these grounds. We resent and refute these assertions. They are untrue. We do not run fake news. We strive for accuracy and excellence. 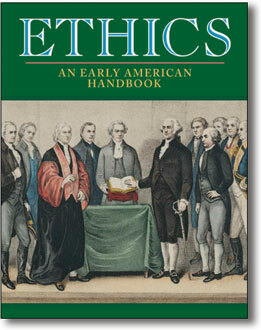 We have ethical standards we publish and follow. One hundred million gun owners know this is true. When have you ever seen any story like this in a paper or network or cable newscast? We buy about nine billion rounds of ammo every year because guns are fun, the number two participant sport in the nation. The media's claim that they are honest and fair is nonsense. 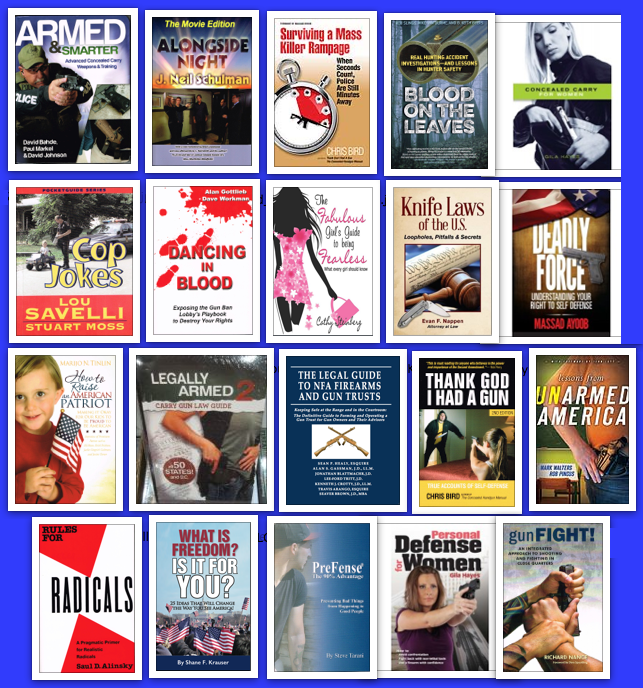 They are distorted, biased, prejudiced against guns, and it shows in everything they do. They fake the news. People save their lives constantly because they are armed. Guns are why America is still free. (just like, say, malls and restaurants which you do see covered). While the tiniest sliver of this leaks into the "news" on rare occasions, half the nation experiences it live, on a daily basis. 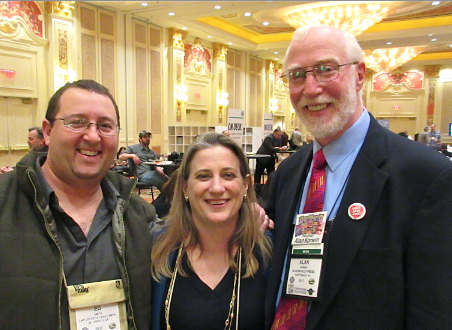 We have gun shows attracting masses of people every weekend in every state. With tons of guns and kids in strollers and hot dogs and a good time. 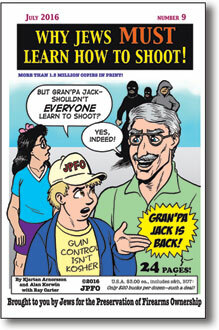 Everyone survives, the image of America the "news" portrays has no sense of this gun reality whatsoever. The propaganda gun-violence narrative proceeds non-stop to cover it up. It's a coverup. It is fake news indeed. The "news" is driven by an agenda that promotes (not reports) the exact opposite of reality. 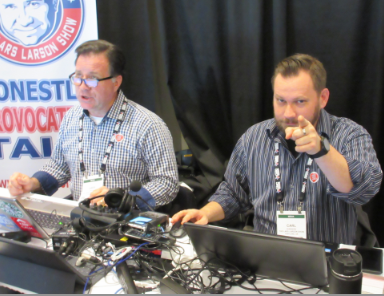 Reporters hate guns and it shows. 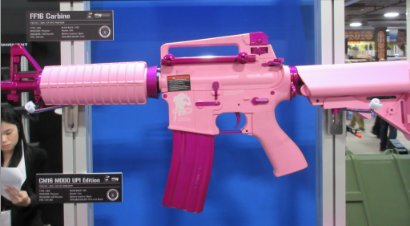 They do not go to the range, they do not follow new developments in product design. When they sneak into gun shows they present them as lawless arms bazaars instead of the family friendly events taking place constantly across this fine land. Even images of officials responding in emergencies zoom in and emphasize the arms they carry (never fired because they arrive too late), a point never made. "inaccuracies, carelessness, bias or distortion through emphasis, omission or technological manipulation." Code of Ethics. I rest my case. The new president is exactly accurate, on this subject. Hey Wolf, Anderson, Rachel, Chris, Brooke, Don, Lawrence, the lot of you, figure it out. I can 'splain it to you. Media outlets used to have ombudsmen: "public advocates with a significant degree of independence, representing the interests of the public, addressing maladministration or a violation of rights; discontinued by news media by the turn of the 21st century. 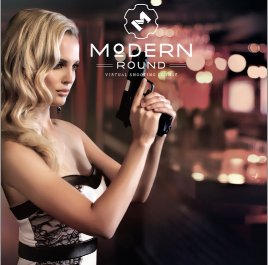 Have you seen our hot-off-the-press new catalog? website to all my friends. Thanks, Dave H.
Have Been Very Concerned With The Present Situation Concerning 2nd. 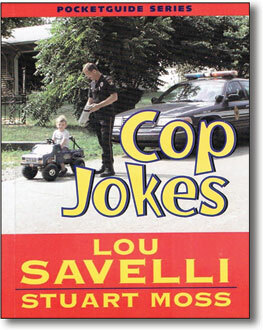 Amendment Rights Needed To Get With The Program , I Have Been Told By Associates That You Are What I Should Be Reading. 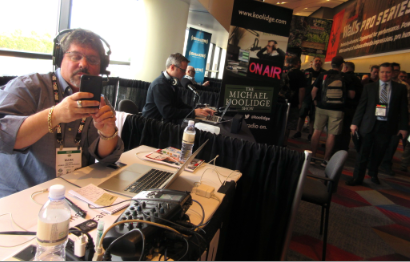 Joe F.
Just a big fan off AAR (Mark Walters) and heard you on his show last night. Also a ccw holder and of coarse a fan of our 2nd amendment..The more Info from Patriots like you the better. Thx. 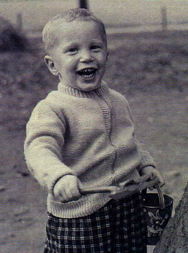 Frank R.